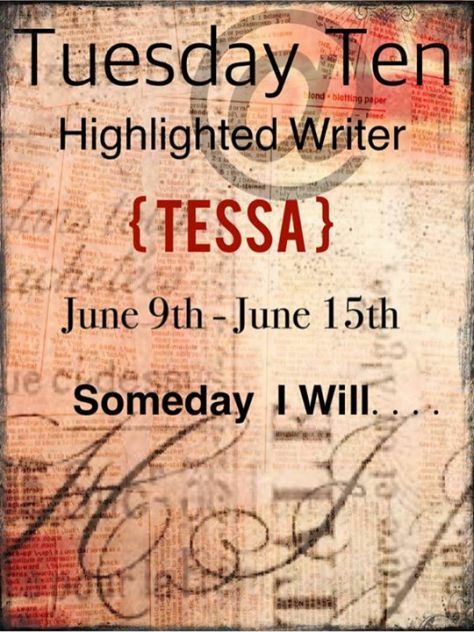 SoCS | Tessa Can Do It! Positivity is Catching! Your Friday prompt for Stream of Consciousness Saturday is “rib.” Use it as a word, or find a word with “rib”in it. As always, use any way you’d like. Enjoy! Ribs are so messy and for that reason I rarely partake in them. I hate messy food. 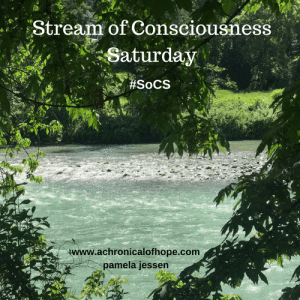 This entry was posted in #SoCS, SoCS and tagged SoCS, Weekly Writing Prompt on April 20, 2019 by Tessa. Lips can be bright red (see the picture) or natural like I wear them. I don’t even use lip balm most of the time despite my lips being so dry they are crusty and you can feel the dry, rough patches and even pull them off (ugh!). I just don’t like things on my lip and although some people can wear lipstick I find it to be too clownish for most of us, especially me. For the record I don’t wear make-up at all in any form. I currently can’t wear eye make-up anyhow due to problems with my eyes. I have corneal erosion and that means the corneas (of both eyes unfortunately) have been scratched and damage and scraped in an attempt to fix them. This is gross, but the abraided corneas will attach themselves to my lids during the night or any long term sleeping and then when I open the eyes they water, swell and hurt. The ophthalmologist just applied a new membrane they just developed in an effort to correct this. So far so good. For 2 weeks I had one blurrier than normal eye while the membrane was worn for a week each with a protective contact lens. Kind of weird, but so far no problems. Sorry I got off track on a running commentary LOL! 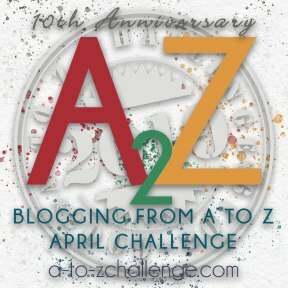 This entry was posted in #SoCS, SoCS and tagged SoCS, Weekly Writing Prompt on April 12, 2019 by Tessa. Over my adult lifetime I have accumulated tons of fabric. When I was a teen and young adult I sewed a lot. When I was in a manic phase I would turn out outfit after outfit. Between all the short shorts and micro mini skirts and the little tops for summer, they took up such little pieces of fabric and I could make outfits to last a month or more and not wear the same thing twice. I also had fancier fabrics that I made suits from. A jacket with matching pants and skirt. I had to lengthen my mini skirts though because I started a job and they considered them too short for business. Once the kids came along I tried to sew, but who has time with 2 kids under 2 years of age. Then I lost interest. I carried boxes of fabric around from move to move and kept on buying it even though I wasn’t sewing anymore. I was going to start quilting so I starting buying more and more smaller pieces of fabric and remnants were perfect for that. Problem is I never made a single quilt. One day I said forget it, I am not going to sew again and I offered all the fabric on www.freecycle.org and it went fast too. So as fate would have it, now I have that feeling that I want to sew again. I am not going to start accumulating fabric though. I know better, I hope! When I am manic I get grandiose feelings and it is bad news if I decide to act on them usually. I have to remind myself that I am not really wanting to sew again, the feeling will pass. 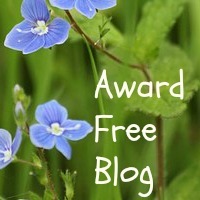 This entry was posted in #SoCS, SoCS and tagged SoCS, Weekly Writing Prompt on April 5, 2019 by Tessa. I could use some dough in order to buy the rest of the pieces that would make my insulin pump more useful. I am not sure exactly how many pieces there are that compliment it. I know the one thing that would be very useful is the continuous glucose monitor. It runs constantly taking your blood glucose and feeding it to your insulin pump to keep your sugar running at a much lower and constant level. i have the glucose monitor that will automatically put my BS number into the pump, but it is still a monitor you have to use by hand and the strips are extremely expensive so I use my insurance covered brand and take my levels 4 times a day. The other one is one your wear and change every 9 days and it constantly reads your BS levels automatically. I have to change the pump infusion set and insulin reservoir every 3 days. This entry was posted in #SoCS, SoCS and tagged SoCS, Weekly Writing Prompt on March 29, 2019 by Tessa. Well one of the last pieces of mail I received was my EOB (explanation of benefits) for my medical care. It just happened to be the one that showed the cost of my insulin pump. The amount they asked just for the pump alone, was almost $9000. Of course, they were held down to the agreed upon price and it cost $5000 now, with my share being 20%. That doesn’t count all the supplies I need to change the tubing and insulin. My medical care cost the insurance company a lot. There are a few more things that can be added to this insulin pump to make it easier. Although I am sure the dollar amounts are out of my budget. There is an automatic blood glucose reader that feeds itself continuously to the pump, so you never have to worry about highs. I manually check mine and feed it into the pump myself. Not sure what else there might be. This entry was posted in #SoCS, SoCS and tagged SoCS, Weekly Writing Prompt on March 22, 2019 by Tessa. Well my mind is on one sole subject nowadays, the insulin pump. Somedays all goes well and then all of a sudden everything goes wrong. i have to enter the info manually as I can’t afford all the expensive extra gadgets they have nowadays that can be added to it. Today I was half asleep and I put the wrong readings in and in the wrong places which upset the meter. Calling them is normally a satisfying experience, but today’s representative I talked to was agitating my soul. I am a gentle soul, but today I was getting my dander up and got absolutely nowhere. I just have to hope that it works out and that when I change the tubing in a little while that I don’t have to call again because if I get him again I will be really annoyed. I have a terrible headache and I can’t take anything that’s an NSAID because on Tuesday I am supposed to have an injection into my hip. So as that is all the works on my headaches and my arthritis I am in a lot of pain. Painkillers work on the back only. This entry was posted in #SoCS, SoCS and tagged SoCS, Weekly Writing Prompt on March 16, 2019 by Tessa. Celebrating the act of learning how to use my new insulin pump and doing the whole thing myself with instructions. Now I worry as it will soon be time to do it all on my own as the tubing part that goes into my stomach to ferry the insulin automatically along, will have to be changed. I have to change it every 3 days (72 hours) and this is where the needle is. One needle every 3 days is much better than 4 injections a day so there is one good thing about this whole thing I have to wear. Next the reservoir that holds the insulin solution is going to run out and I will have to fill it. These 2 things my mind has forgotten after the class and so I will struggle with the instructions that come with it and worse comes to worse I will call the 24 hour number for help from the company itself. I am given a small dose of fast-acting insulin every hour to help control highs, plus I have to count carbs for all food and put that in the actual pump and that will do all the figuring out how much insulin I need to send through the injection site via the tube. I have already noticed the fact that my glucose numbers are much more even and lower now. I fought this hard, but in the long run it will definitely be better for me although the costs are not great. It is expensive, very expensive, but it is my health at stake and I have to take that into account. Diabetes is a dangerous disease and it is a major cause of deaths due to complications of high blood sugar. I celebrate my future health! This entry was posted in #SoCS, SoCS and tagged SoCS, Weekly Writing Prompt on March 2, 2019 by Tessa.